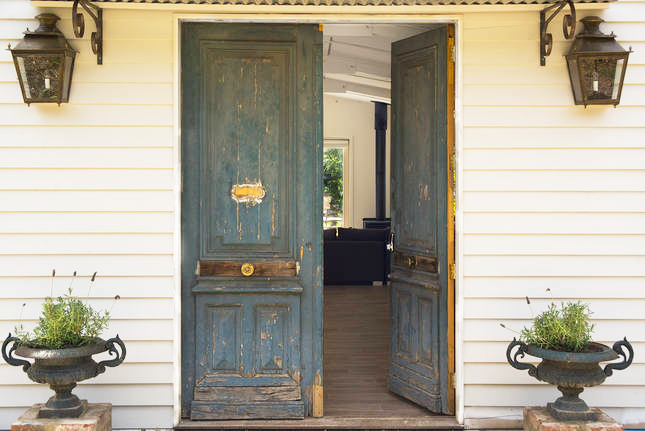 "Casa & Co. is a love story - a bit like a growing family - that has evolved through our love of interiors and the beautiful Daylesford Macedon Ranges..."
Casa Allegra, as the names suggests, is a place of happiness and joy and with 5000sqm of beautiful landscaped gardens, it provides a peaceful and private space for families and friends to come together. 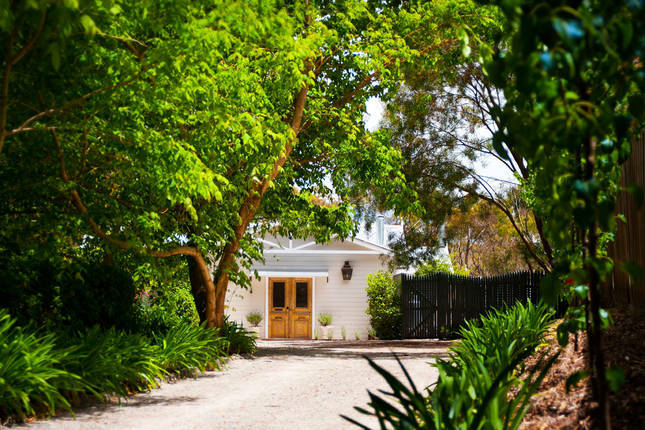 The spacious Garden Studio, located in the verdant grounds of Casa Allegra in Trentham, is the perfect venue for retreats, yoga, corporate team days, workshops and small weddings and gatherings. Casa Andante, as the names suggests, is a place of tranquility where life takes on a slower pace. Sitting amongst 4000sqm of beautiful gardens, you will feel as though you are away from it all, even though you are right in the heart of Trentham. Casa Adagio, as the name suggests, is a place that will set you ‘at ease’. In a beautiful garden and bush setting, this private home will make you feel like you are totally secluded.